Camp Frances is a small rustic cabin located at 1501 S. Cochran Avenue at the south end of Bennett Park inCharlotte. This facility was established in the mid-1950s when the City leased a portion of the park to a nonprofit organization known as the Charlotte Girls Recreation Camp. This lease permitted the construction of a building to be used for overnight stays. As the name of the original organization implies, the primary purpose of Camp Frances was to provide an outdoor camping experience for girls. Facilities providing such an experience existed for boys but girls did not have similar options. Over time the purposes of Camp Frances were changed to include boys and girls and the name of the nonprofit organization changed as well to the Charlotte Recreation Camp. The facility is now used by youth groups, families, nonprofit organizations and civic groups. 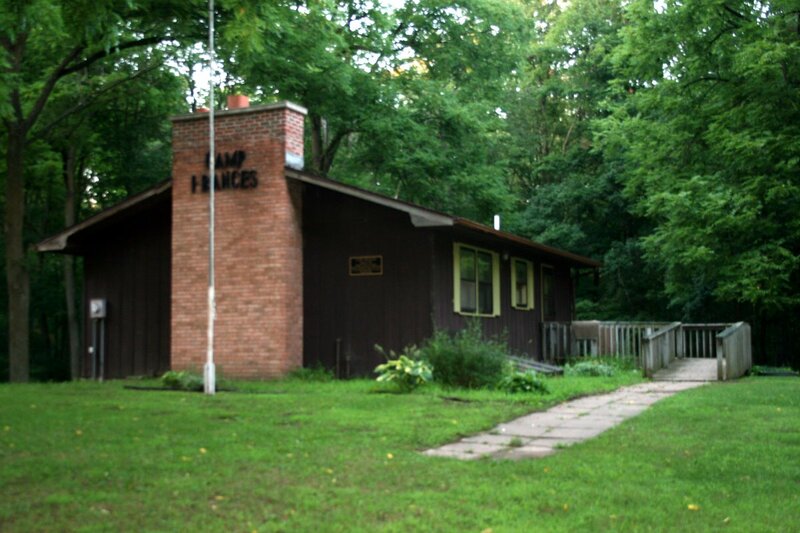 The Camp Frances Recreational and Educational Center will provide a high quality, safe and secure facility for environmental education and recreation programs and activities. The facility will serve to enrich the quality of life for all residents and visitors to Bennett Park. 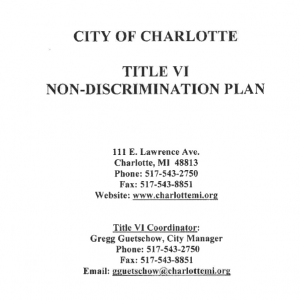 In late 2008, a process was set in motion that would result in the creation of a municipal nonprofit corporation as a successor to the Charlotte Recreation Camp. This nonprofit, the Camp Frances Recreational and Educational Center, was established by the Charlotte City Council and the former nonprofit was dissolved, turning its assets over the new organization. In order to provide for a smooth transition, many of the directors were appointed to the new board. 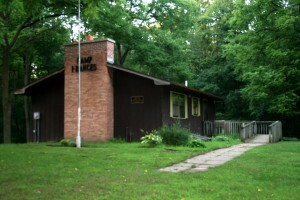 The organizational meeting of the Board of Directors of Camp Frances Recreational and Educational Center was held on April 28, 2010. Through its leadership, Camp Frances has established a future vision for the facility that includes environmental and outdoor education. 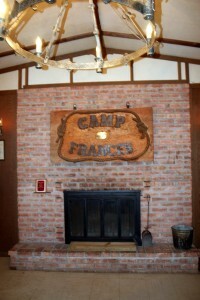 Additional information regarding Camp Frances can be found in its promotional brochure.